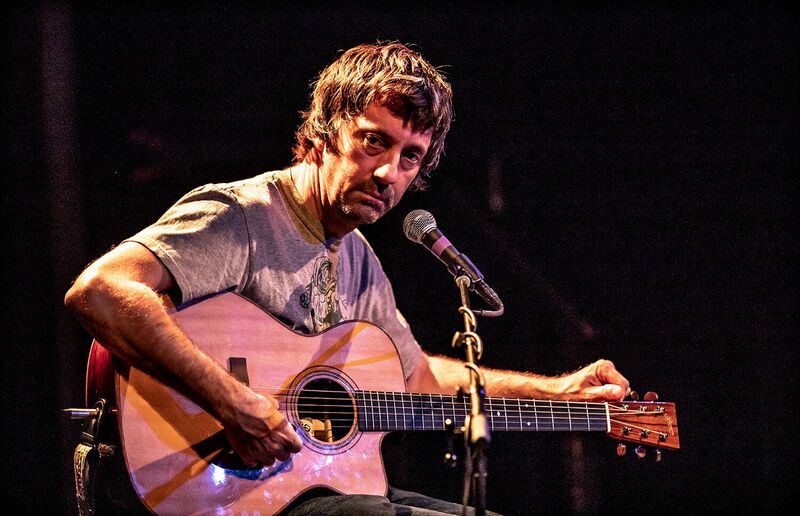 Blur’s Graham Coxon just toured solo in the U.S. for the very first time. 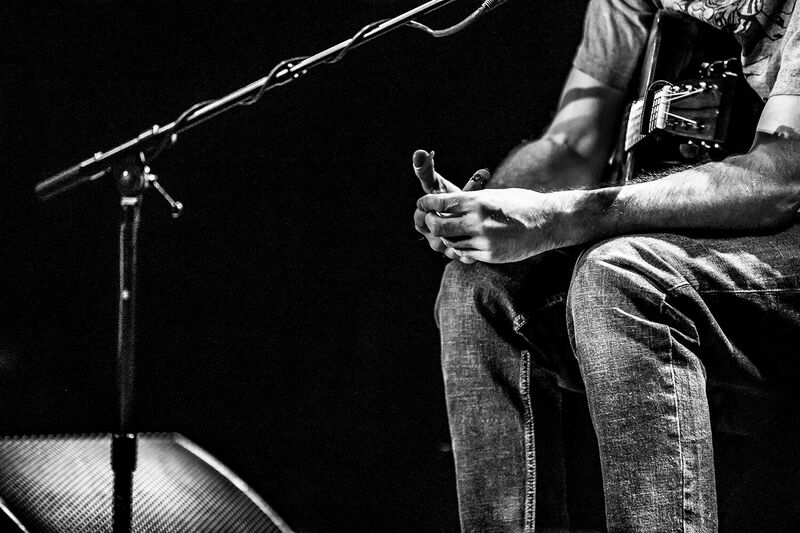 It’s hard to get your head around, but the British guitar hero has issued as many albums as Blur has (eight)—and it’s been six years since his last one. 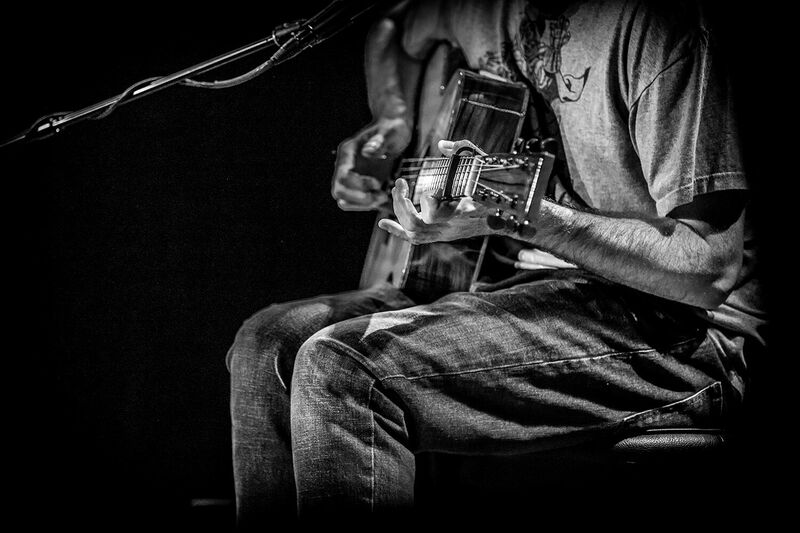 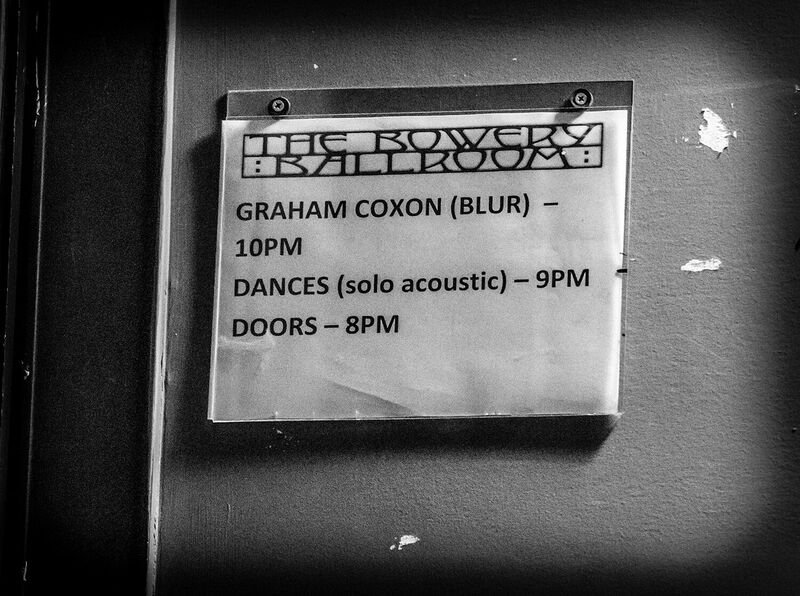 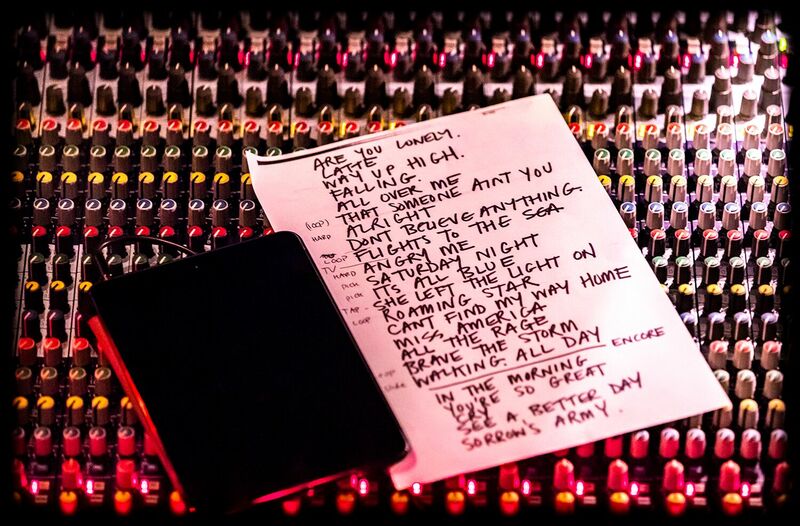 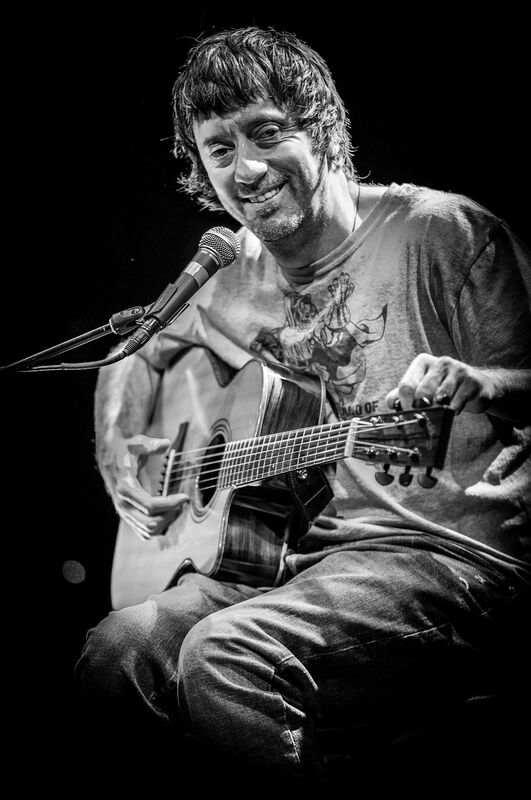 Coxon recently played for almost two hours all by his lonesome at NYC’s Bowery Ballroom. 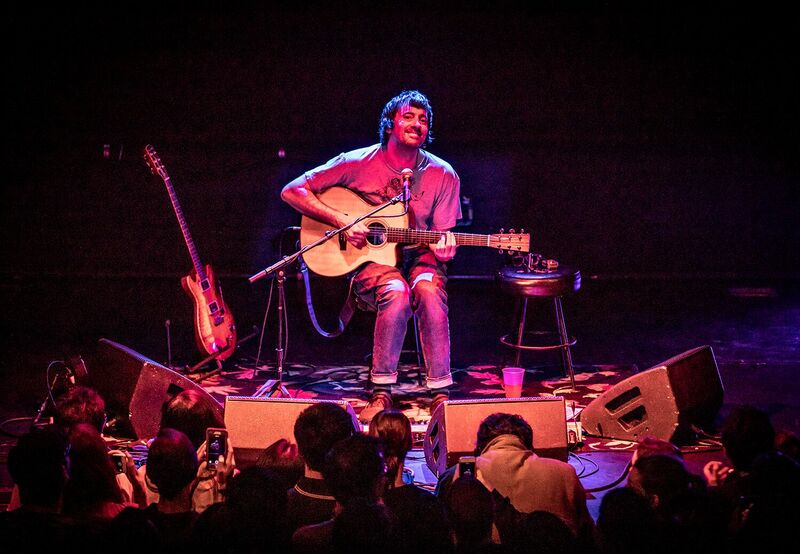 MAGNET photographer Wes Orshoski was there to document that on his own, Coxon is the furthest thing from a charmless man.